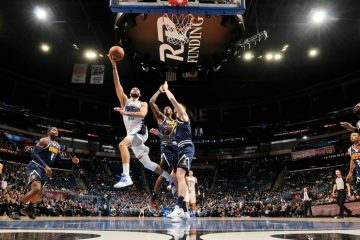 Coming into the Capitol One Arena Monday night armed with a 2-game winning streak, the Orlando Magic were in hopes that it could clinch three wins in a row for the first time this season. Standing in their way was the Washington Wizards, whom the Magic just defeated last week at the Amway Center. 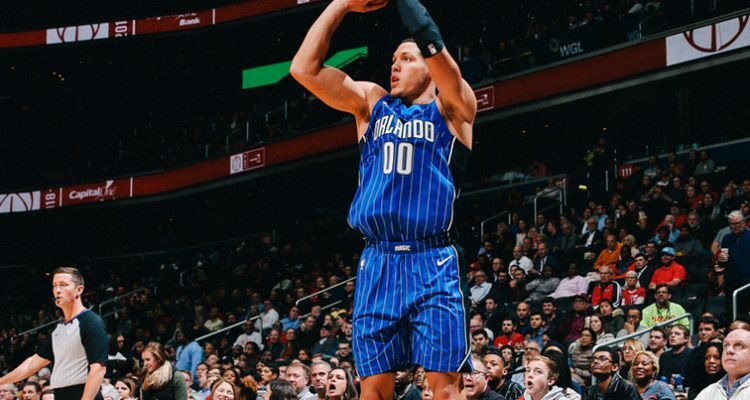 Instead of pulling off their third victory in a row, the Magic reverted back to some of the bad habits that have remained with the club, as they fell 117-109 to the Wizards. Orlando drops to 6-8 on the season and now head back home for a 3-game homestand. The Magic play again on Wednesday night when they face the new-look Philadelphia 76ers, who will debut newly acquired Jimmy Butler. 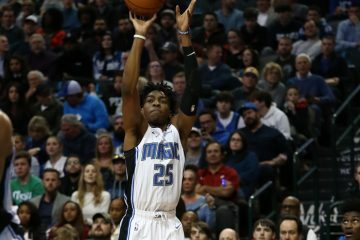 Despite the 26 fourth quarter points put up, the Magic were still not able to walk out of Washington with their seventh win on the season. Clifford’s club had trouble stopping the backcourt duo of John Wall (10 assists) and Bradley Beal, whom combined for 46 points on the night. In comparison, the Magic’s backcourt of DJ Augustin and Evan Fournier scoring 15 and 20 points, respectively. 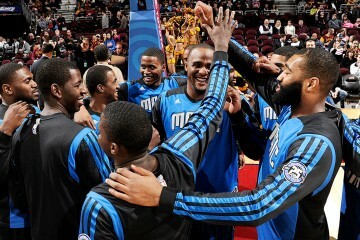 The loss ruined a solid performance off the bench by small forward Terrance Ross, who ended with a team-high 21 points. Aaron Gordon finished with 18 points and 10 rebounds in the loss. Washington center Dwight Howard has arguably his best game as a Wizard, scoring 17 points and snagging nine boards.